There are four major Fashion Weeks staged around the world semi-annually in February and September – New York, Paris, London, and Milan. Many top name designers show their collections, including Ralph Lauren, Donna Karan, Calvin Klein and Marc Jacobs. Dozens of fashion shows and related events are held throughout each city during Fashion Week, which provide top designers and emerging labels an international platform to showcase their collections. With more than 80 designer shows, Fashion Week is known as the premier event worldwide where style, beauty, supermodels, and celebrities come together to celebrate the best in fashion. 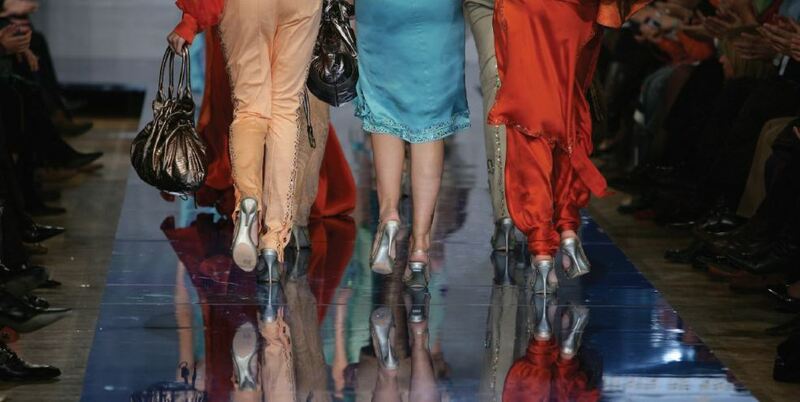 Walker Sports Marketing can provide you with a Fashion Week experience that you will never forget. With packages for both New York and London Fashion Weeks in February and September, you can select the city and time of year that you want. You will have the opportunity to choose which designer’s show you would like to see, including premier designers such as Givenchy, Valentino, and Diane Von Furstenberg, and we can easily add additional events in the Fashion Week city that you select. There are many opportunities to see Broadway or London shows or head to dinner spots that designers and models are known to be spotted at. If you can’t decide on one show, let us know and Walker Sports Marketing can add additional shows to your package.